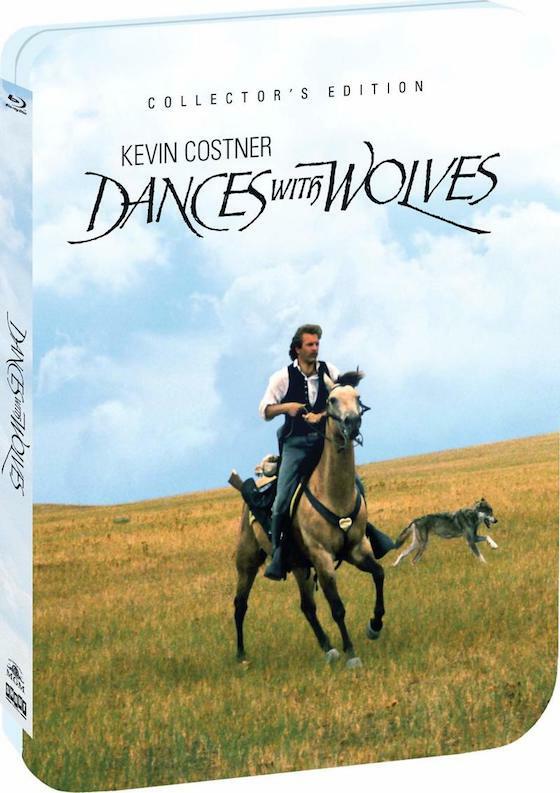 The folks over at Shout Factory have just announced that they are preparing for the release of a Dances With Wolves Limited Edition Blu-ray Steelbook. Hallelujah! While this certainly looks like a fantastic product with a beautifully illustrated front cover that houses 3-discs, two versions of the film, plenty of bonus features, and promises to be a worthy addition to anyone’s BD collection, color us a teeny bit disappointed as the release will not contain a 4K Ultra HD Edition of the seven-time Oscar winning film. From Shout Factory regarding a remaster: "We were not able to create a new master for this release. The masters for both the theatrical and extended versions of the film were provided by the studio that licensed this title to us." "this modern classic tells the story of Lt. Dunbar (Costner), a Civil War hero who befriends a tribe of Native Americans while stationed at a desolate outpost on the frontier. What follows is a series of unforgettable moments — from Dunbar's tender scenes with Stands With A Fist (Mary McDonnell), to the thrilling, action-packed buffalo hunt." Then again, we must temper that disappointment a bit as the release will contain the extended director’s cut AND the original theatrical cut that is making its blu-ray debut. You read that right. 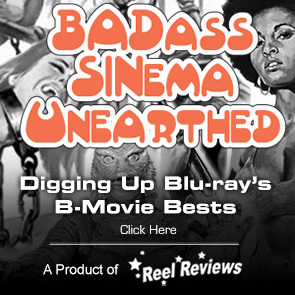 It has been a quite long-standing disappointment to many fans of the film as they’ve never been able to watch the theatrical cut in hi-def blu-ray. Reason enough right there to own a copy. Shout Factory to the rescue! 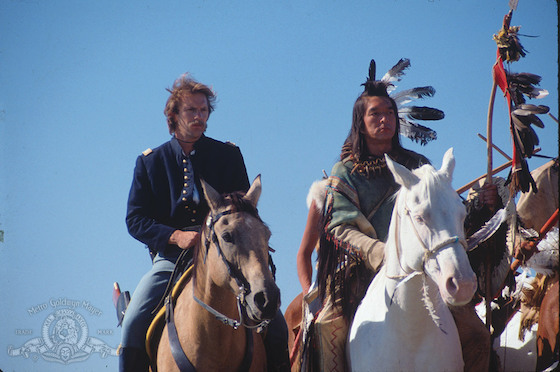 The film stars Kevin Costner, Mary McDonnell, Graham Greene, and Floyd "Red Crow" Western. 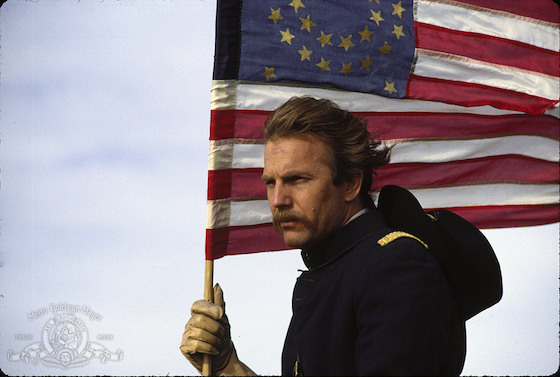 Dances With Wolves picked up seven Oscars at the 1991 Academy Awards including Best Picture, Dest Director, Best Adapted Screenplay, Best Cinematography, Best Sound, Best Editing, and Best Original Score. Additionally the film was nominated for five more awards that year including Best Actor, Best Supporting Actor, Best Supporting Actress, Best Art Direction, and Best Costume Design. This release is a limited edition release but, as of yet, we have no information as to the number of copies that will be available. It will be available on November 13, 2018.